A three-day festival all about live digital art makes its debut, while mainstays like Skeleton Park Arts Festival and YGK Craft Beer Fest return. Brush up on your outdoor skills at this annual camping experience for adults. Workshops range in topic from survival skills to building a chair, while challenges include fire-starting and campfire cooking. It’s a race against classical music! 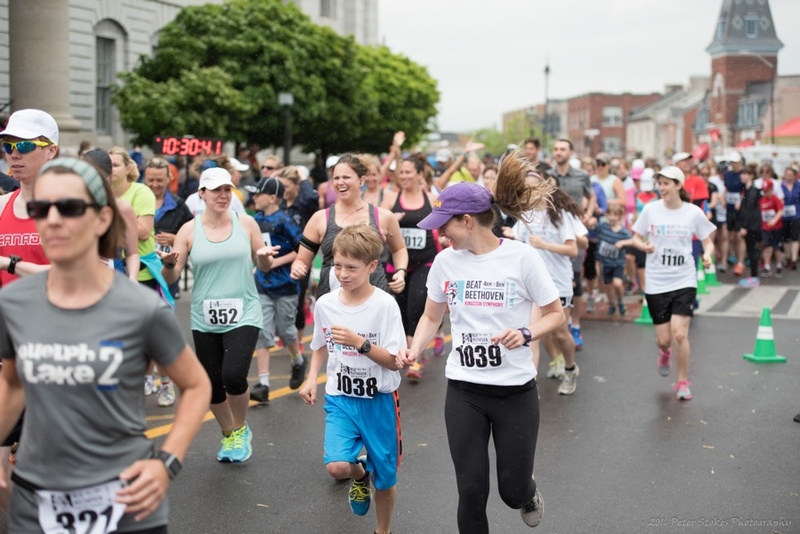 The Beat Beethoven race is entering its 22nd year challenging participants to finish an 8 km race (or 4 km fun run/walk, or 1 km kids race) through downtown Kingston before the Kingston Symphony can finish playing 50 minutes of Beethoven. Entry includes a Beat Beethoven 2018 t-shirt. 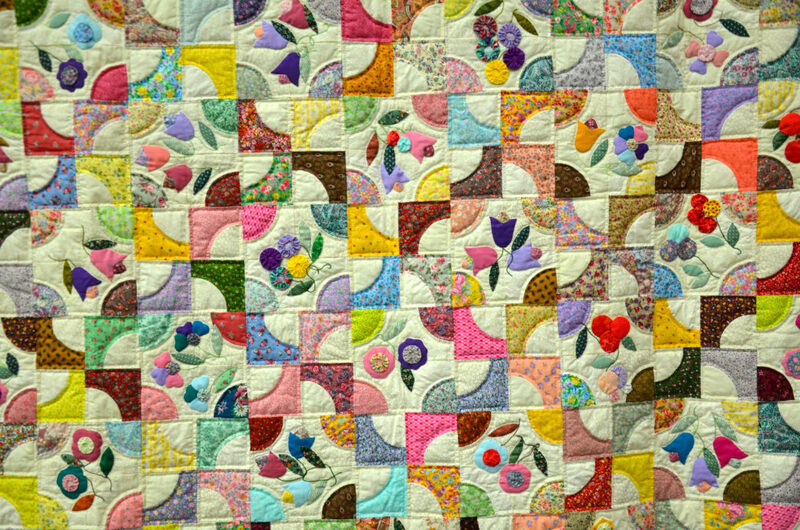 Hosted by the Kingston Heirloom Quilters and the Limestone Quilters’ Guild, this fest is all about the needle arts. The big draw is the display of hundreds of traditional and contemporary quilts and wall hangings. But there will also be demonstrations, a boutique, a tearoom, and vendors selling fabric, sewing machines, and accessories. 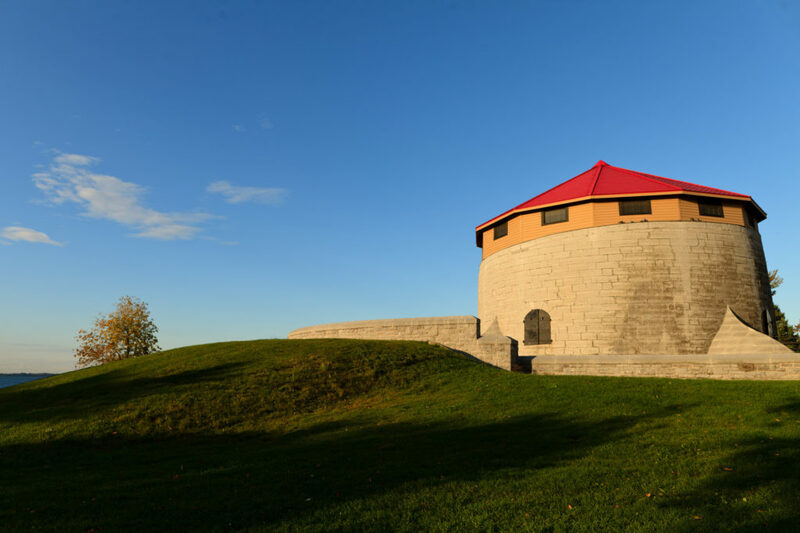 “Are you ready to crush the 5 km course atop Fort Henry hill?” Fort Henry has issued the challenge, grab 4 or more of your most determined friends — or run it yourself — and find out if you’ve got what it takes. One huge slip and slide and 15 obstacles make up the 5-kilometre course perfect for novice to advanced competitors. The best part? The YGK Craft Beer Fest after party. 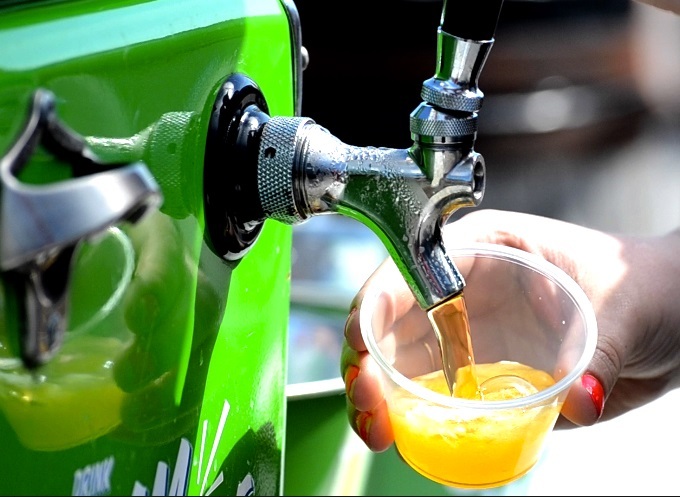 Organizers of Kingston’s annual craft beer party are promising more beers and live music than ever, bigger beer samples than ever, and even wine and cider options. Local chefs and food trucks will be there too, as will that gorgeous backdrop of Lake Ontario and downtown Kingston. 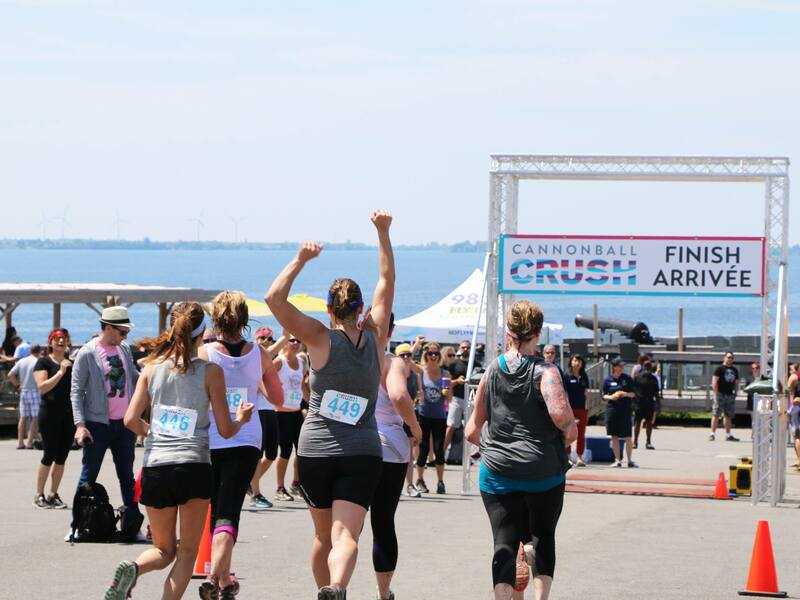 Consider building up a thirst ahead of time at Fort Henry’s annual epic obstacle course, Cannonball Crush. 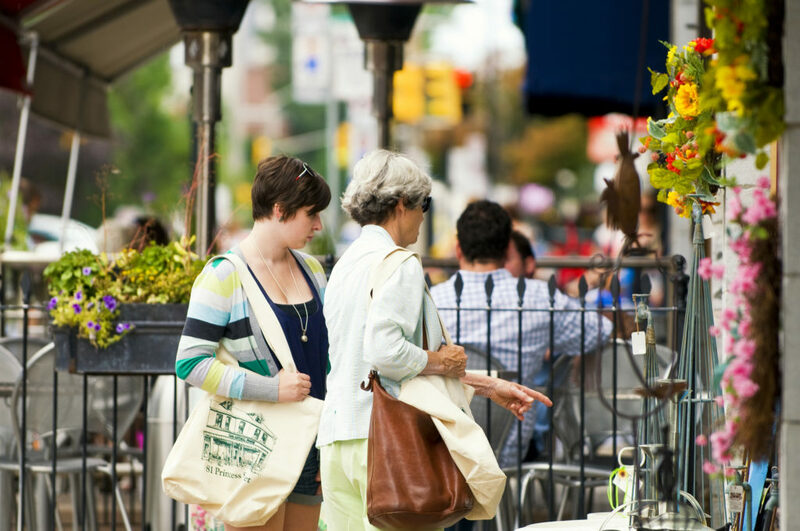 Spread a little local love while filling out your summer wardrobe at this huge sidewalk sale. 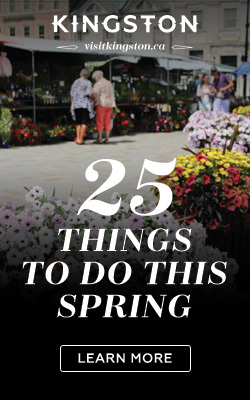 Usually, over 50 downtown merchants take to the pavement every year, most of them offering some very sweet deals. As always, you’ll also have more than a few chances to win downtown shopping prizes. 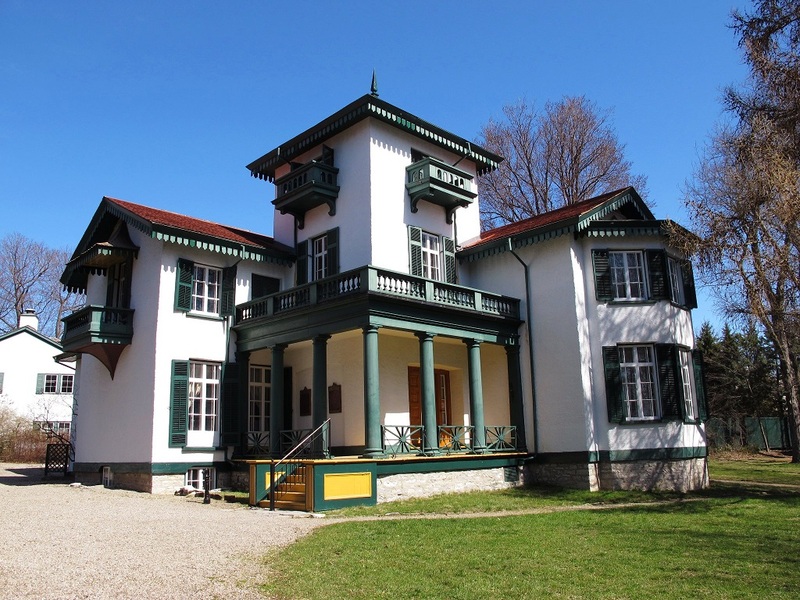 Twenty-three historic and cultural sites will welcome you in for free at Doors Open this year. 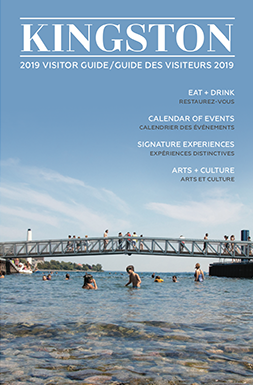 Expect tours and special programs at places like Canada’s Penitentiary Museum, Kingston Police Headquarters and the Royal Tavern, one of Sir John A. Macdonald’s favourite watering holes. The lone rookie Kingston festival on this list will actually be a nationwide show. Artists performing live on The Isabel’s stage will be broadcast to cities across the country. 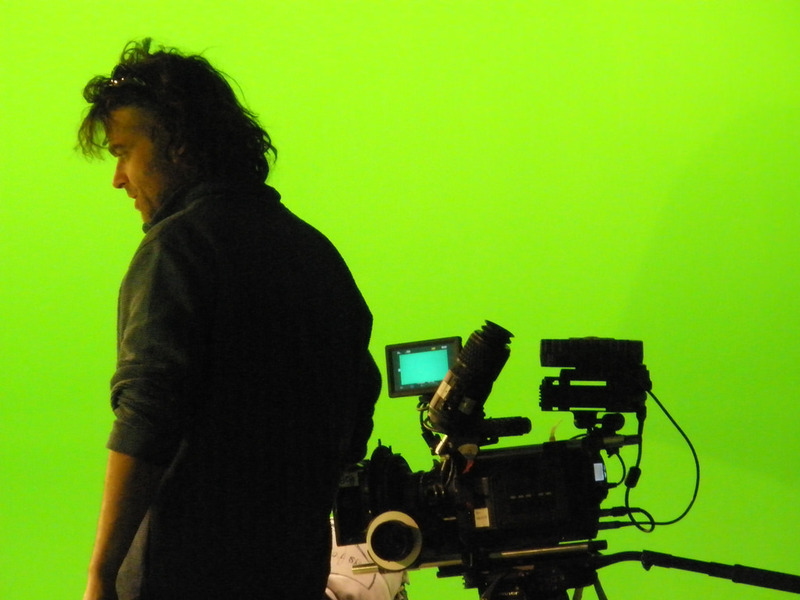 Likewise, artists performing in those cities will be broadcast to Kingston. The performances themselves will be a mixed bag of music, drama, comedy, and other, but each will integrate digital technology in some way. Local parody rapper B.Rich, for instance, will open in Kingston (the guy whose hilarious “Out for a Rip” video was approaching 14 million YouTube views at last count). Let your creative flag fly at this five-day summer solstice arts party. It will feature concerts, drum circles, square dances, artisan fairs, a video installation, poetry readings, parades, and more. The concert headliners on Saturday and Sunday include The Rheostatics, Sharon and Bram, Lido Pimienta, and Donovan Woods. 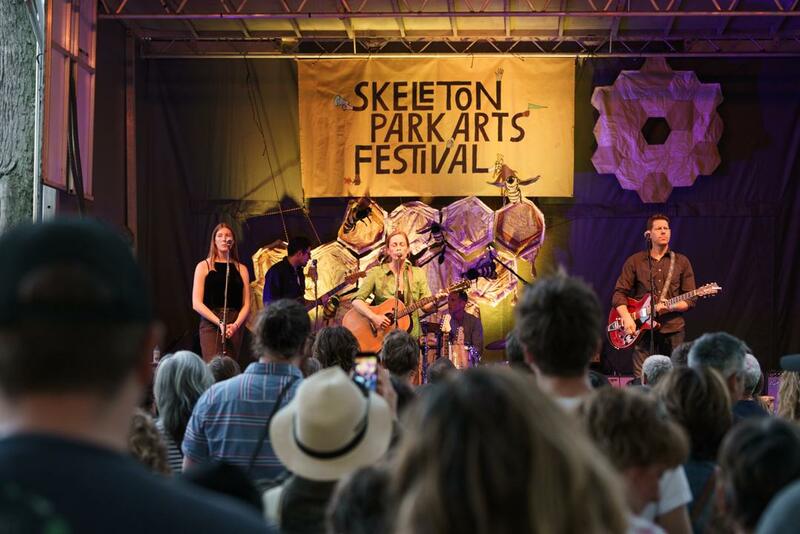 Most events happen in and around McBurney Park, aka Skeleton Park. Last year it was Rascal Flatts, this year it’s Canadian legends Emerson Drive headlining Fort Henry’s annual outdoor country music show. They’ll be preceded by B.C. 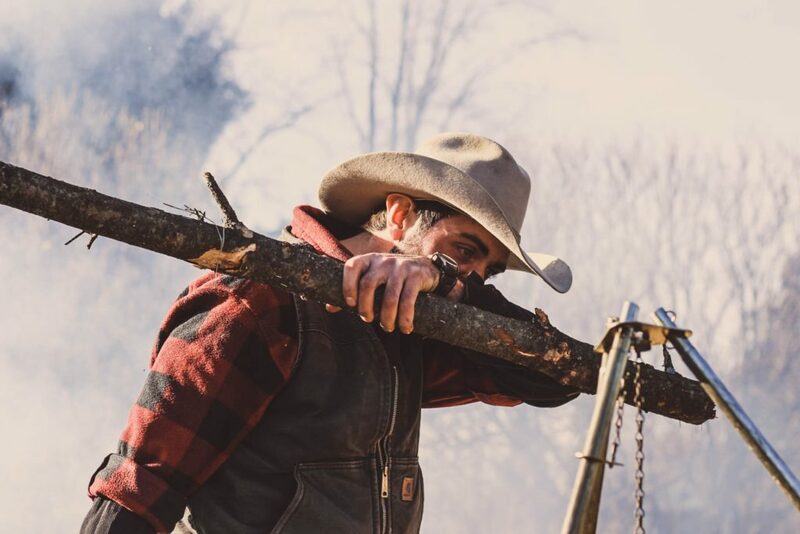 folk rock outfit Lion Bear Fox and Brighton, Ontario’s Brandon Scott, the former lead singer of Cold Creek Country. The backing band for all of them will be those sweeping views of the city and the lake. 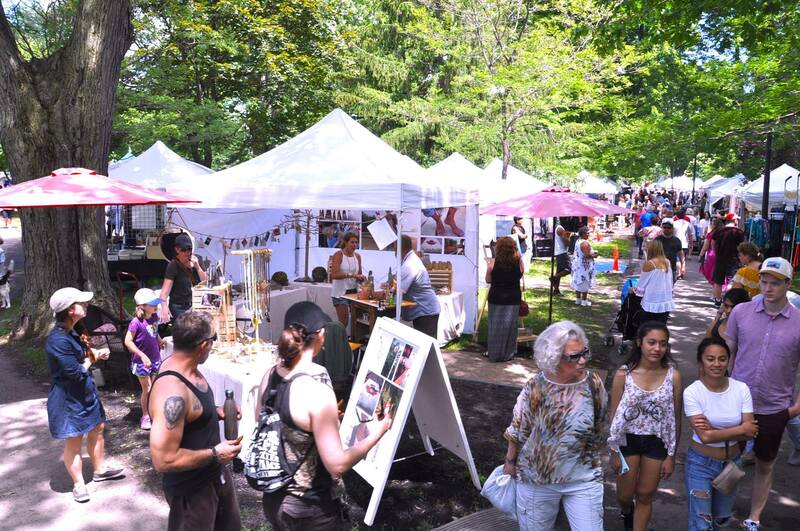 Wag your flag on over to City Park on Canada Day weekend where there will be around 150 artists and artisans showcasing their stuff. Think pottery, glass, wood, and jewellery vendors alongside musicians, outdoor theatre shows, art workshops, and gourmet food. There will be a craft beer and wine tent too, as well as a new First Nations Artist Pavilion. Kingston’s best chefs and local producers have reunited to share their secrets and passion for creating delicious local food with the public. Learn what’s in season, how to choose the best products, and discover simple local recipes that will be a breeze to make at home. 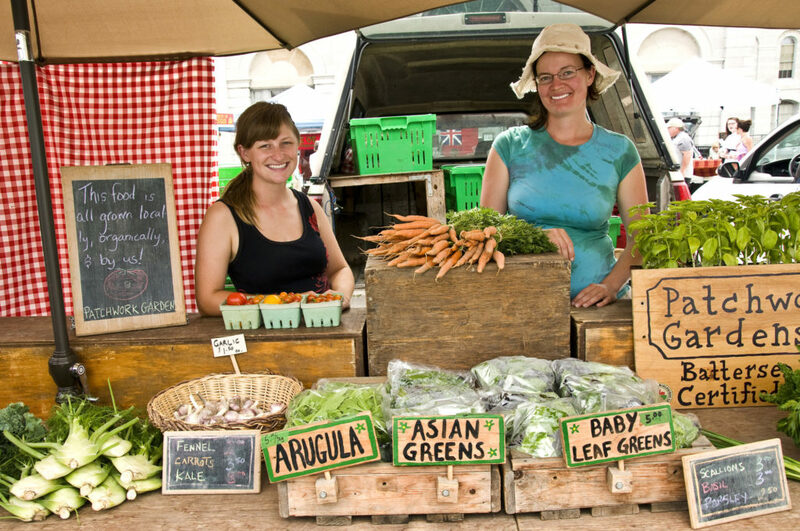 Watch the demo and grab all the ingredients you need from the Kingston Public Market. Head to our events page for tons of other events this month.